The plastic duct is a material used for the purpose of ensuring the management of cable in a safer manner. DHY Trading Corporation is one of the most zealous Plastic Ducts Manufacturers In Mumbai, that have a wide range of ducts to meet diverse customer requirements. These ducts are known for features like different shapes, sizes, good handling property, low maintenance need, corrosion resistant, etc. This Plastic Air Duct has been made by using good quality plastic and other compounds, which ensure their strength and longevity. We even pass the product from different quality parameters to ensure that customers will get the product, they are paying us for. We have manufactured this by specially formulated high-impact PVC compound. These are designed to enclose different types of cables. 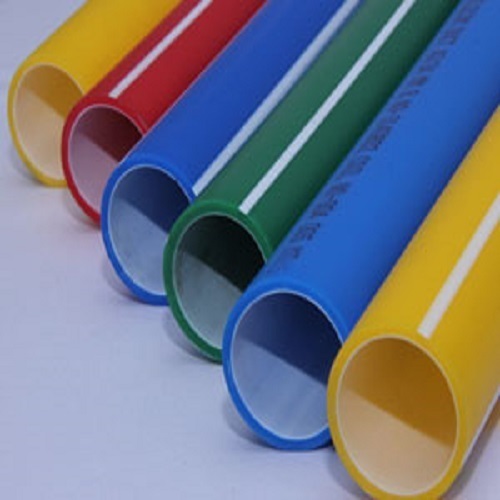 Known among the most leading PVC Plastic Ducts Suppliers and Exporters from India, have Plastic Air Duct, White Plastic Ducts, Black Plastic Ducts, Gray Plastic Ducts and to name a few in different specifications. Call us now to place your order or to discuss your requirements further.